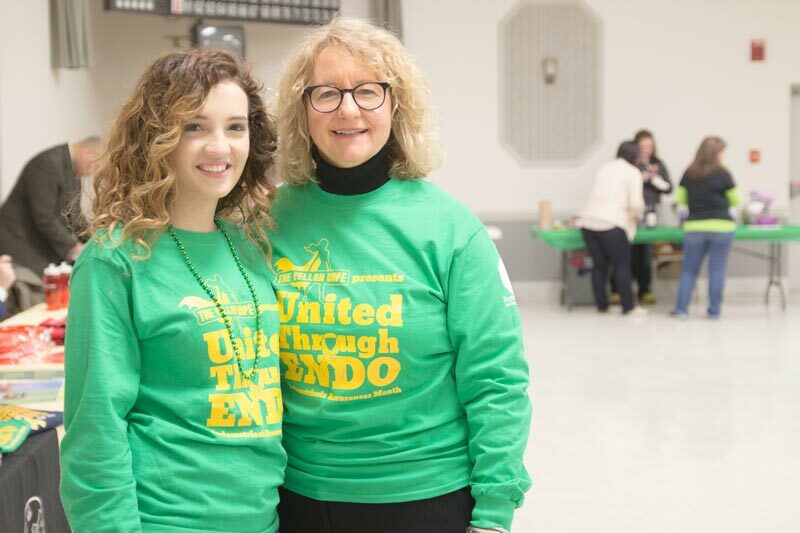 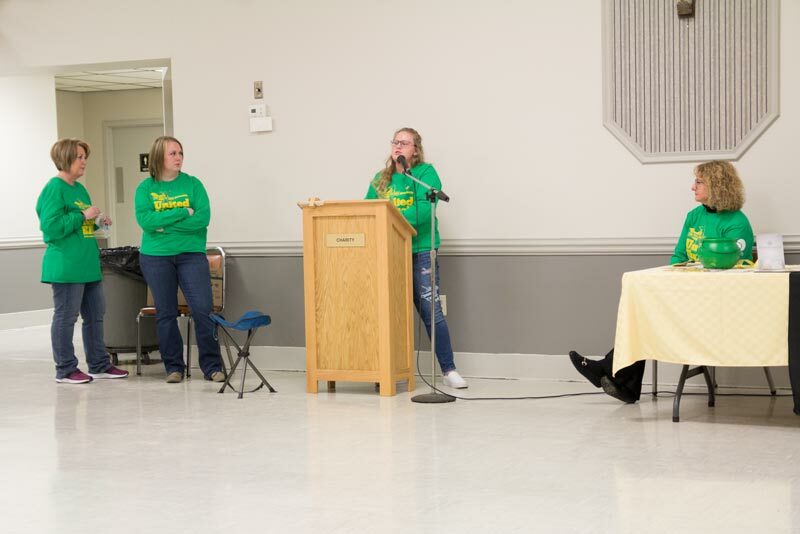 This St. Patrick’s Day, the Endometriosis & Pelvic Pain Center joined Tara Hilton, Founder of The Yellow Cape in the fourth annual Endometriosis Awareness Month event. 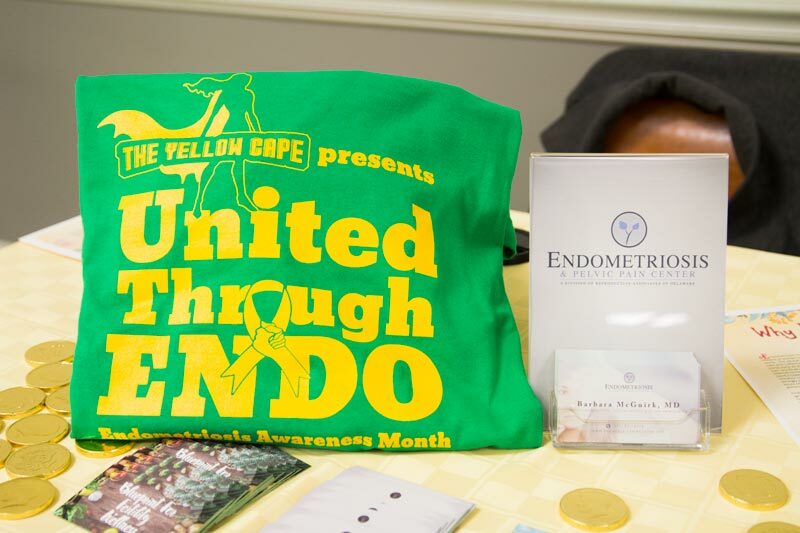 It was filled with inspiring women sharing their story to represent the 1 in 10 women affected by endometriosis. 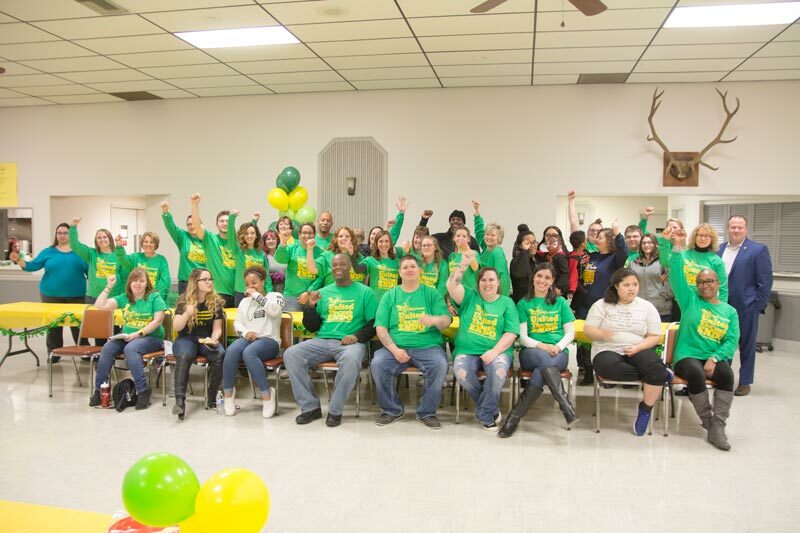 They have formed strong bonds through a diagnosis that often took years to obtain. 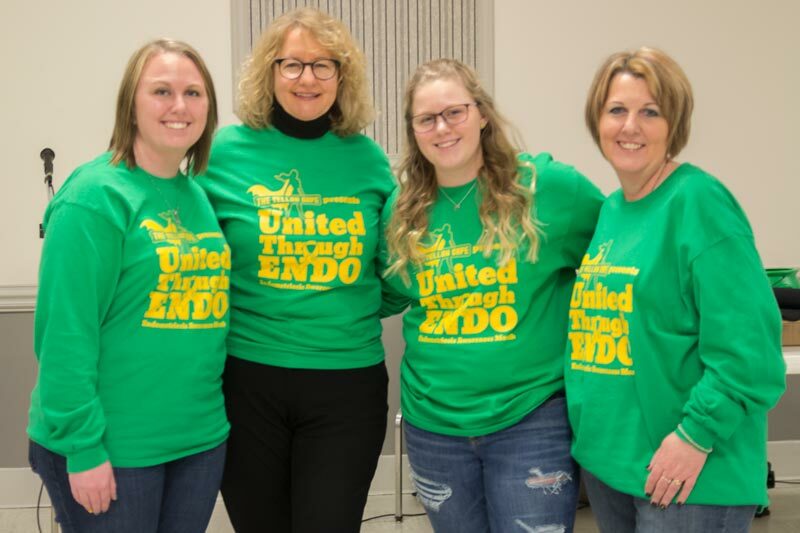 Together they want to spread awareness about endometriosis in the hopes that other women won’t have to go through the same experiences they did. 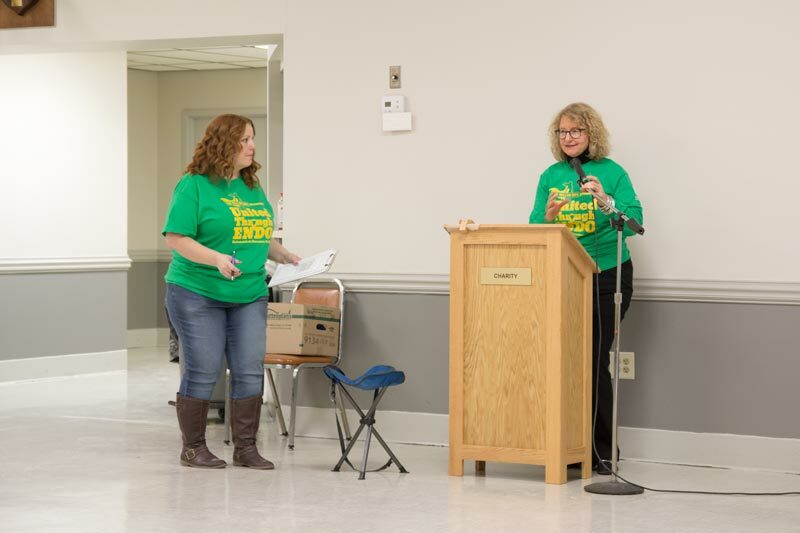 Dr. Barbara McGuirk’s message was a testimony of her passion and devotion to her patients. 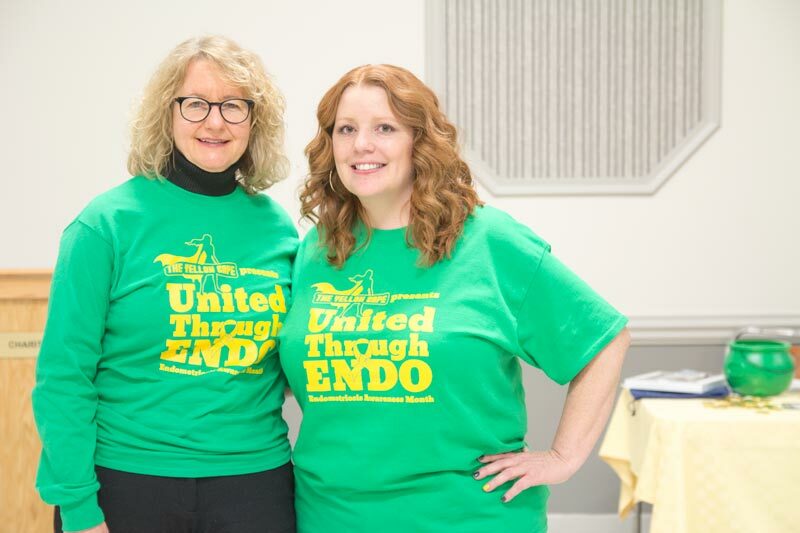 It’s time to end the silence because chronic pain is not normal.